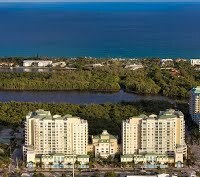 CasaCosta Condos by the Beach in Boynton Beach! 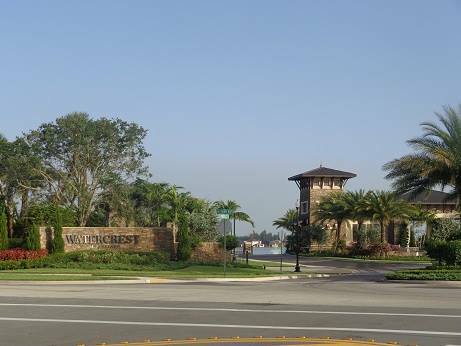 CasaCosta is a newer luxury community located at 400 North Federal Hwy. 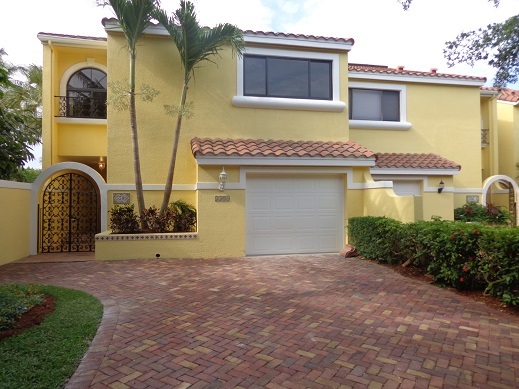 Boynton Beach, FL 33435. 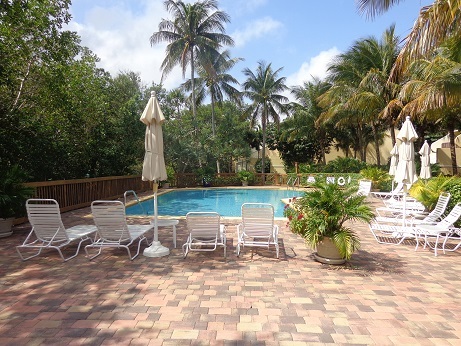 CasaCosta is 2 blocks from the beach and the Boynton Harbor Marina. Casa Costa is just 5 minutes away from Oprah’s vacation MEGA mansion! 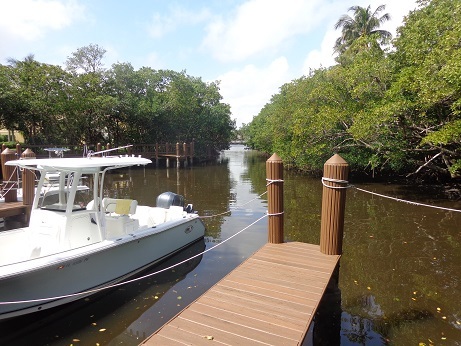 Spectacular Intracoastal & Ocean Views! Pets are welcome! CasaCosta maintenance fees include: water, basic cable, concierge service, valet, front desk and security personnel, beach shuttle that takes you from your building to the beach club (which includes chairs, umbrellas & towels), fitness center, dog grooming room, resort style pool, lap pool, Jacuzzi, conference room, women’s spa, men’s spa, massage room, and putting range on pool deck. 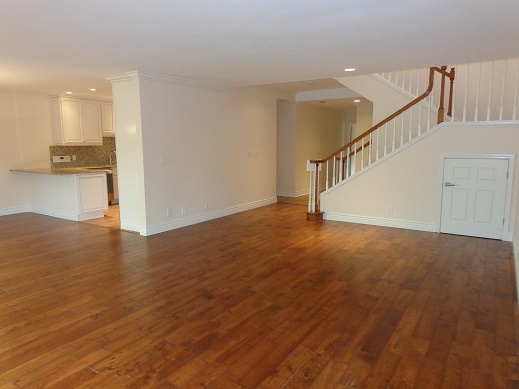 Units on the first, second, & third floors have no renting restrictions! Owners can rent the property as many times a year as they would like to! Great for investors! 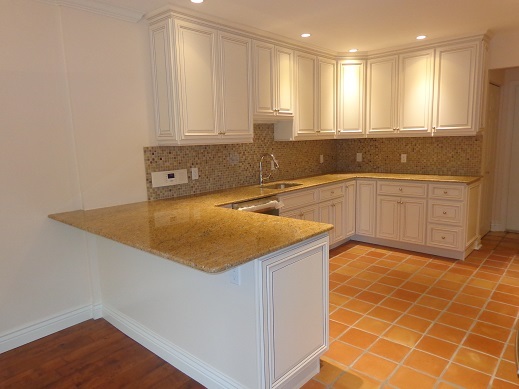 Other units can rent twice a year, a minimum of 6 months +1day. 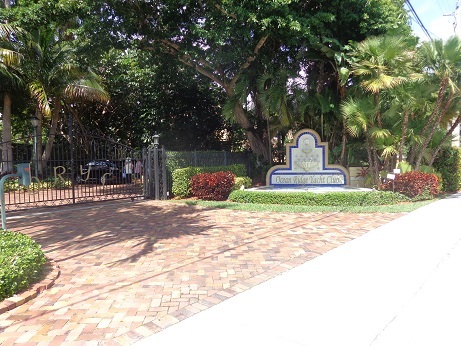 Call Ben & Mayra Stern at 561-715-0314 for details about CasaCosta condos!